So, you have decided to move to Los Angeles and bring your pet with you? You won’t regret it because there are some great pet-friendly neighborhoods in Los Angeles. In fact, this city is ranked as #6 on the list of the most pet-friendly towns in America. There are a lot of things to consider when moving with your pet to Los Angeles, and choosing the perfect new home is crucial. Love of animals has totally change LA and affect the local economy. Pet-based services are blooming, and this city has become a pet paradise. Some areas suitable for pets are growing rapidly, and there are neighborhoods that are perfect for pet owners and pet as well. There are a lot of pros and cons for moving to LA, but finding a pet-friendly neighborhood is not an issue. You won’t regret moving with your pet to Los Angeles, which is the top 10 of the most pet-friendly cities in America. 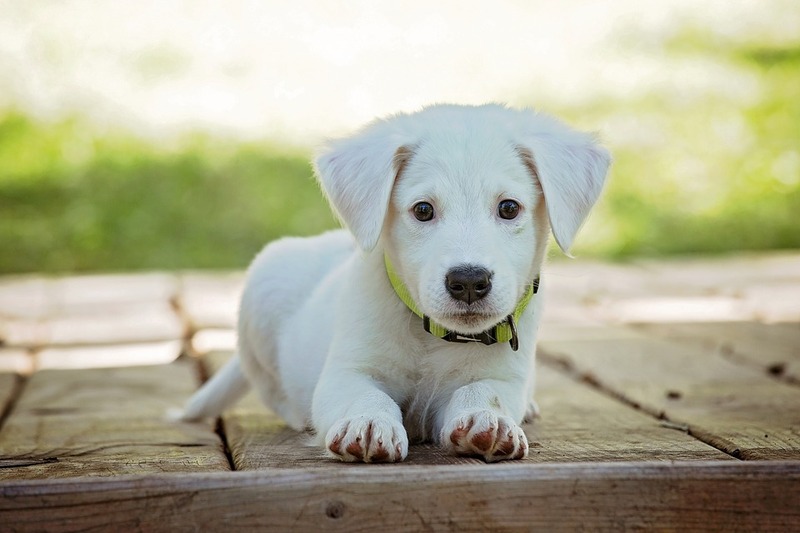 The average cost of pet deposit – When you are renting a home that allows pets, your landlord will probably ask for a pet deposit. That deposit is a cash guarantee in the case that your pet damage the rental. The more exclusive the rental, the more pet deposit can cost. Make sure that it’s refundable, so in the case that your pet doesn’t make any damage, you’ll get your money back. An average number of real estate listings that allow pets – a higher number of landlords that are renting their units to pet owners, means that the neighborhood is more pet-friendly. If you having a problem to find a rental that allows pets, then you are looking in the wrong neighborhoods in Los Angeles. The density of pet based services – your pet will need care. Whether is regular grooming or a veterinarian in the nearby. If there are a lot of business that is pet related, that’s a clear sign that the area is pet-friendly. Accessibility to dog parks – If you have a dog, wast parks that they can run and play with other dog are very important. Take the proximity of the dog parks when you are choosing a new home. Vast parks, where your pet can run and play with other animals, are very important. Choosing the right neighborhood should be high on your list of priorities when you are moving with your pet. Your pet has needs and requirements that you need to consider. You need to find a place where both of you will be comfortable. Moving to a neighborhood that it’s not suitable for pets will be a huge mistake. Your new landlord maybe doesn’t have e a problem with your pet, but what your neighbors could. The behavior of your pet can be very hard for people who don’t have pets to understand. That’s why you should choose some of the neighborhoods in Los Angeles that are pet-friendly. Luckily, there are many of them. Your furry friend will enjoy the neighborhood of Silverlake. It’s a trendy area that is becoming a real pet paradise. Silverlake has more than 20 dogs parks nearby. There are also pet-related attractions and pet-friendly restaurants in the area. For now, this neighborhood has only 60.1% of the rentals that are allowing the pets, but their number is increasing every year. With more than 75% of the rental listings that are allowing pets, it safe to say that this is a real pet-friendly neighborhood. Down Town Los Angeles is between all the zip codes, so it’s in the center of the happenings. From it, you can easily access countless pet activities and every dog park in Los Angeles. When talking about the pet-friendly neighborhood in Los Angeles, an area of Santa Monica has to be on the list. This suburb near the beach is a home to the highest proportion of pet-friendly rental listings – incredible 80%. There is still a reason why it’s not number one on the list. First of all is a long commute to the central parts of LA, that can take up to an hour. If that doesn’t bother you, then it can be a perfect place for you. It’s a very nice place to live in, full of interesting restaurants and vibrant bars. There are a few amazing dog parks, and proximity to the beach is just one of its perks. Santa Monica is a real pet paradise. Some may be surprised that these two neighborhoods are on the list. They have a low percentage of rental listings allowing pets regarding the other neighborhoods, but they have many other perks. There are many pet-friendly activities, countless high-quality boarding for dogs, to world-class groomers, extensive hiking trails, and tons of pet-friendly (and even some pet-themed) restaurants. There is even an establishment named Just Food For Dogs. Like its name says it is made specifically for dogs, where your pooch will enjoy. It’s a doggy restaurant with many of the healthy options on the menu. Of all great pet-friendly neighborhoods in Los Angeles, this is surely most desirable one. It’s the best place to live and play for pet owners. The percentage of apartments which are pet-friendly is astonishing 85%. That means that your pet will have a lot of furry friends. Fairfax sits in the center of around 18 dog parks and boasts a collection of more than 20 pet based or pet-friendly establishments. It’s the only fault is the hight rental cost. It can be a problem if you are living in LA on a limited budget. On the other hand, it worth every penny. Hiking trails, groomers, pet hotels, trainers, you name it, Fairfax has it. That is why it’s the top of most pet-friendly neighborhoods in Los Angeles. 0 responses on "Best pet-friendly neighborhoods in Los Angeles"